JS Bank signed an agreement with Paysys Labs to launch the first ever mobile based biometric solution in Pakistan, Instascan. 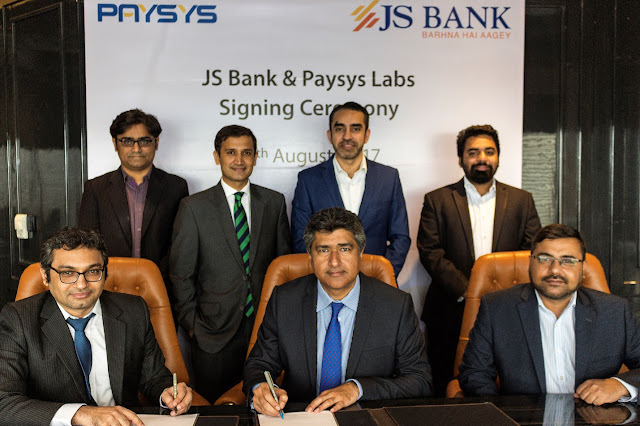 The signing ceremony between JS Bank & Paysys Labs was attended by Mr. Imran Soomro, Chief Information Officer, JS Bank, Mr. Khurram Shaikh, Chief Digital Officer, JS Bank and Mr. Karim Jindani, Chief Executive Officer of Paysys Labs Private Limited. The mobile based, touchless biometric solution has been integrated with JS Bank’s branchless banking mobile application, JCash to biometrically verify customers for over the counter (OTC) transactions. JCash customers can now avail higher limits of PKR 50,000 for domestic remittances). 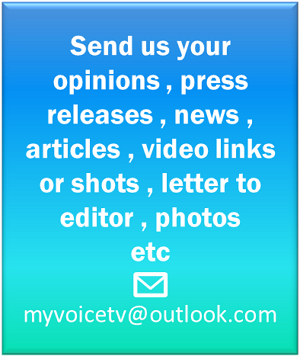 Agents can easily verify customers sending or receiving domestic remittances by simply taking a picture of their finger. The Instascan solution extracts the biometric data from the finger and sends it to NADRA for real-time authentication. This breakthrough solution is powered by Diamond Fortress Technologies, Inc. which converts standard smartphone cameras into high quality fingerprint sensors without any additional hardware). The solution enables financial service providers to easily incorporate biometric authentication through open APIs, without having to incur the expense of developing purpose-built hardware and concerning themselves with form factor redesigns. This reduces cost and integration time so that they can get the solution in the hands of end-users faster as compared to typical hardware based touch sensors. Furthermore, riding on this sizable smartphone penetration in Pakistan, financial service providers can now onboard more customers without having to invest in capital, in terms of hardware and branches in remote areas. Whatever the case, be it opening bank accounts, mobile wallets or providing proof-of-life for pension disbursement, they can all be now facilitated without the customer having to physically be present in the branch. Caption: Signing Ceremony between JS Bank & Paysys labs for the launch of Instacan, Pakistan’s first Mobile Base Biometric Solution. It was attended by Mr. Imran Soomro (Chief Information Officer- JS Bank), Mr. Khurram Shaikh (Chief Digital Officer - JS Bank) and Mr. Karim Jindani (Chief Executive Officer, Paysys Labs) along with senior members from both organizations.